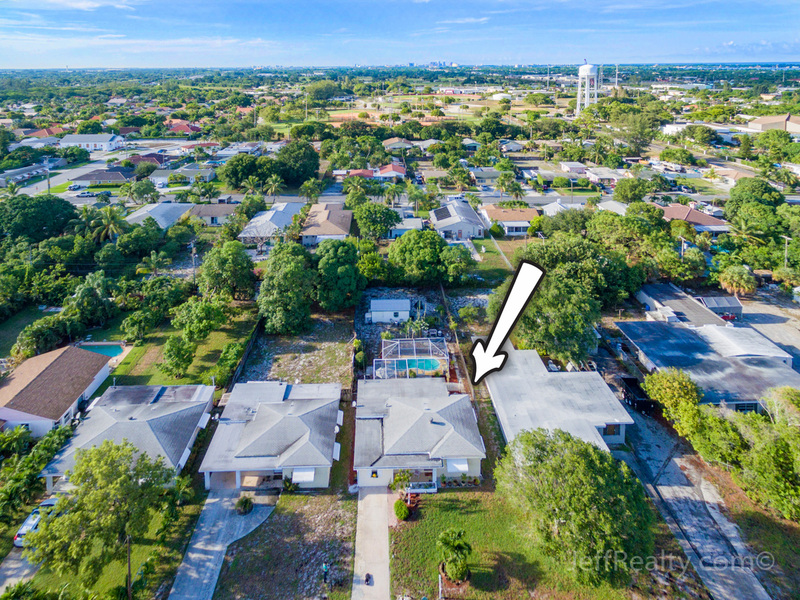 An extraordinary oversized lot surrounds this bright & spacious, 3BR/2BA pool home at 1522 18th Avenue N in Lake Worth Heights Homes For Sale in Lake Worth Homes For Sale, providing incredible opportunities for outdoor living. Highly sought-after features include oversized windows, volume ceilings, impact French doors, newer engineered wood and large tile flooring throughout, updated bathrooms, and an updated gourmet kitchen with granite countertops, newer appliances, gas stove, tiled backsplash, custom cabinets with crown molding, and recessed lighting. 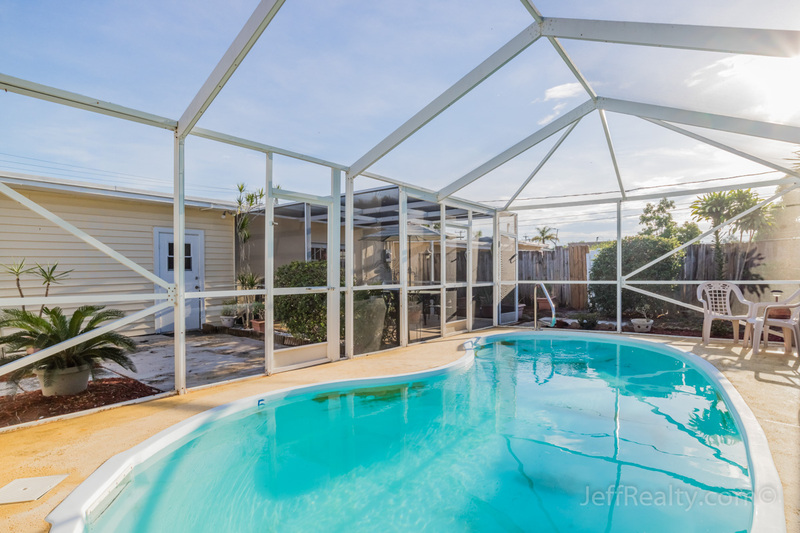 The massive backyard has mature fruit trees, a screened-in grilling and sitting area with a synthetic deck, separate screened-in pool, and a large storage shed. The 3rd bedroom can easily be used as an in-law suite or apartment, as it has a separate entrance and a private bath. 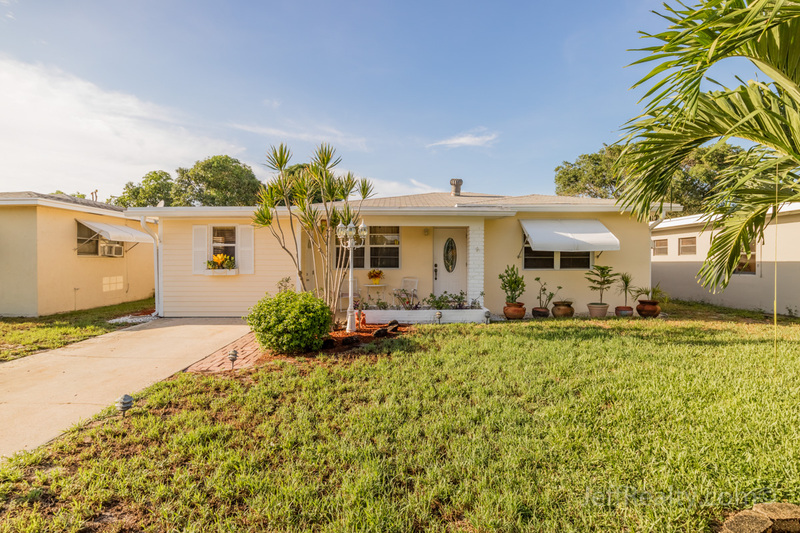 Posted in Lake Worth, Lake Worth homes, Lake Worth homes for sale on August 16, 2016 at 12:00 am.